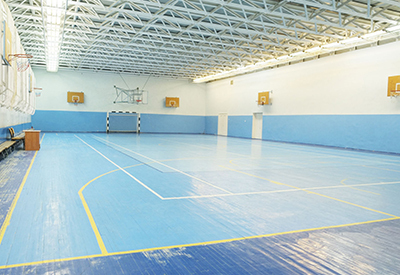 Many sports centres are fitted with outdated discharge lighting and fluorescent strip lighting which is inefficient, expensive to run and can be difficult and costly to maintain due to high ceilings. Lighting in sporting facilities can also be exposed to impact from sporting equipment. 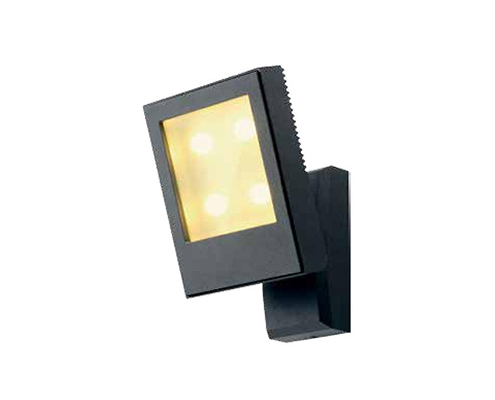 High output fittings can be supplied with protective covers to shield the lighting which are flicker-free and deliver widespread illumination. 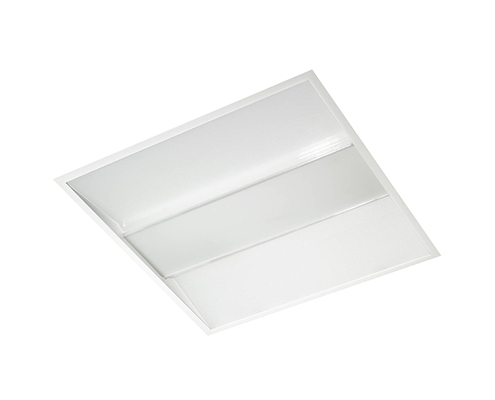 Occupancy sensors can also be fitted to automatically switch the lights off when the facilities are not in use. 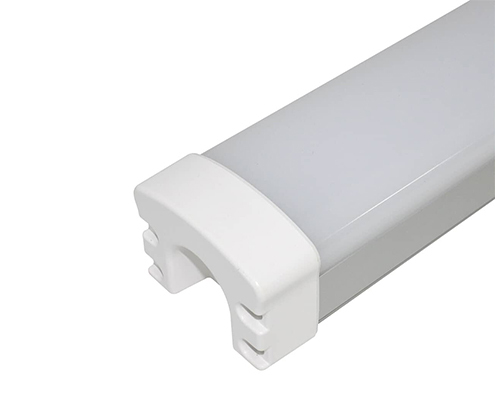 Whilst LED lighting may be more expensive to buy initially, the energy saving and extension of their lifetime can enable a swift payback within a couple of years. Other vicinities such as reception areas and changing rooms can be fitted with occupancy sensors and lighting control systems to enable staff to alter the lights to suit the conditions and save energy in areas which do not need to be constantly lit. 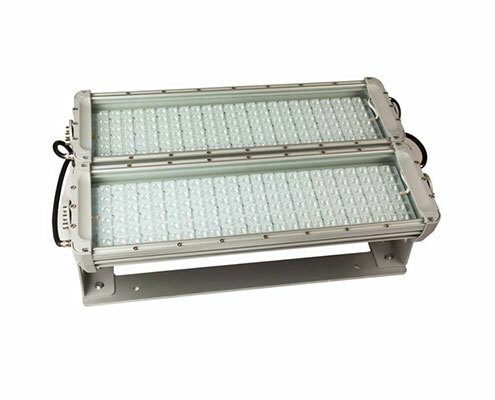 Whatever your needs, you can trust Ozone Lighting Solutions to provide a cost effective design, installation and maintenance package. We have a great reputation and thrive on offering excellent customer service.